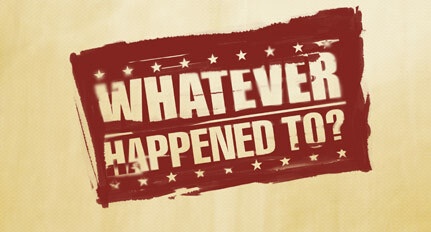 Tales from a tribble: Whatever Happened to...? "You the man" "No, you the man"
Kids playing "hopscotch' "jump rope" or doing "yo-yo's"
and last but not least, whatever happened to April Fools jokes? - Oh, wait, unfortunately they are still going on. :-) Happy April Fools Day. Actually cuckoo clocks more ubiquitous than ever , as every clock in Obama whitehouse IS a cuckoo clock!